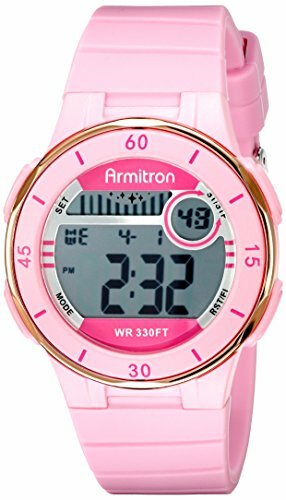 Armitron Sport Women's 45/7049PNK Rose Gold-Tone Accented Digital Chronograph Watch by Armitron Sport at Watches Sales. MPN: 45/7049PNK. Hurry! Limited time offer. Offer valid only while supplies last.